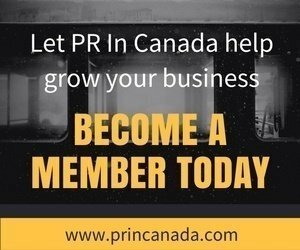 Delivra Inc., a Canadian scientific evidence based company has named DDB Public Relations as its PR agency of record. DDB will start work immediately on a brand-building program to raise awareness for Delivra’s unique natural skin delivery formulation designed to harness the body’s own processes to ensure a greater depth of penetration in transporting healing substances, as well as, as other retail products the company offers. 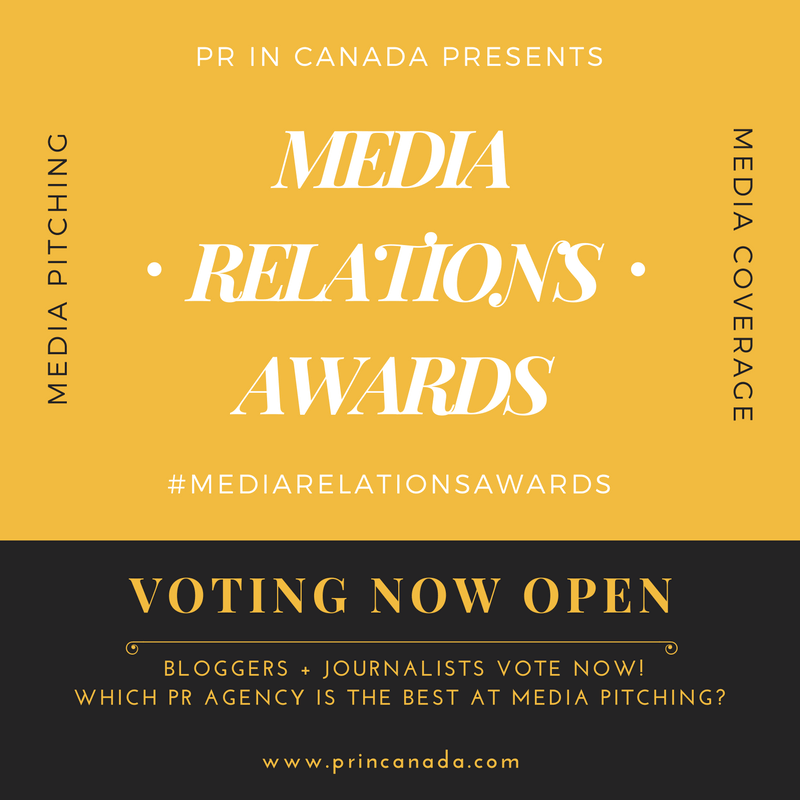 DDB Public Relations was selected as AOR following a competitive pitch process involving 15 PR firms and five shortlisted agencies earlier this spring. Established in 2005, this is the first time Delivra Inc. has partnered with an agency for marketing communications services.